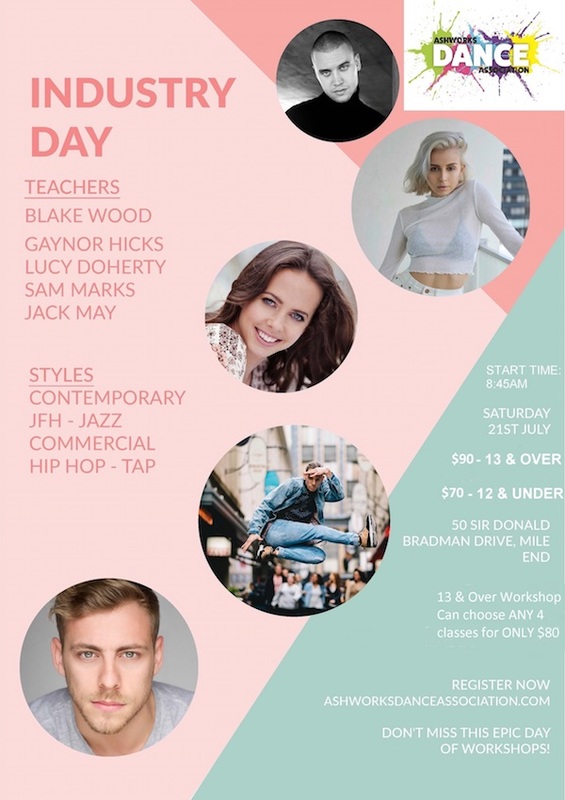 At Industry Day, five different genres will be taught over the day – commercial, hip-hop, contemporary, tap and JFH jazz. There will also be a Q&A with faculty to get some insight into the dance industry. Set for Saturday, July 21, Industry Day will be at 50 Sir Donald Bradman Drive, Mile End. 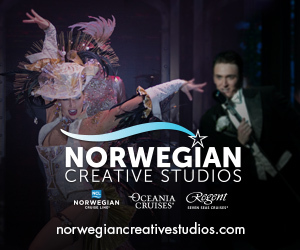 Registration for dancers ages 12 & under is $70, and for 13 & over is $90. The whole event kicks off at 8:45 a.m.
For more information and to register, head to www.ashworksdanceassociation.com. 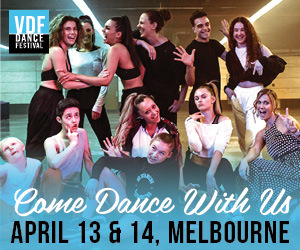 Use code "DanceInforma" to get a $10 discount on the workshops!